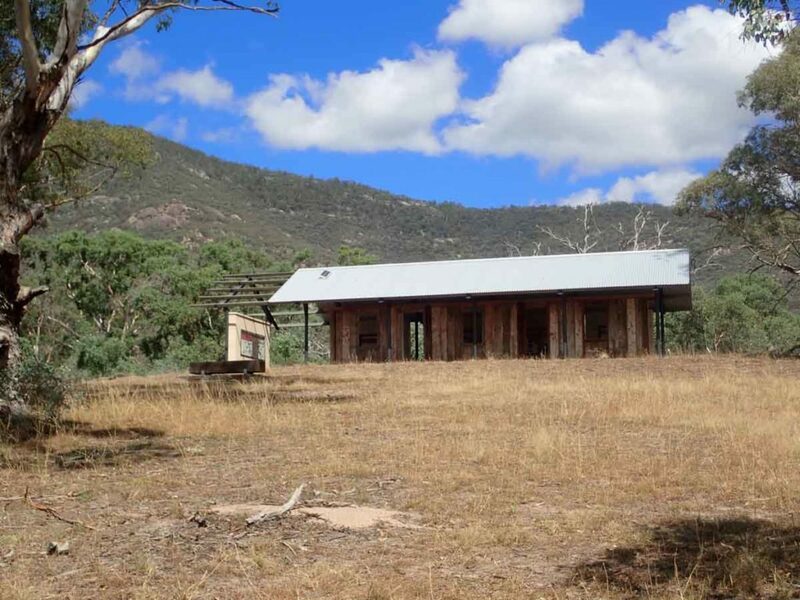 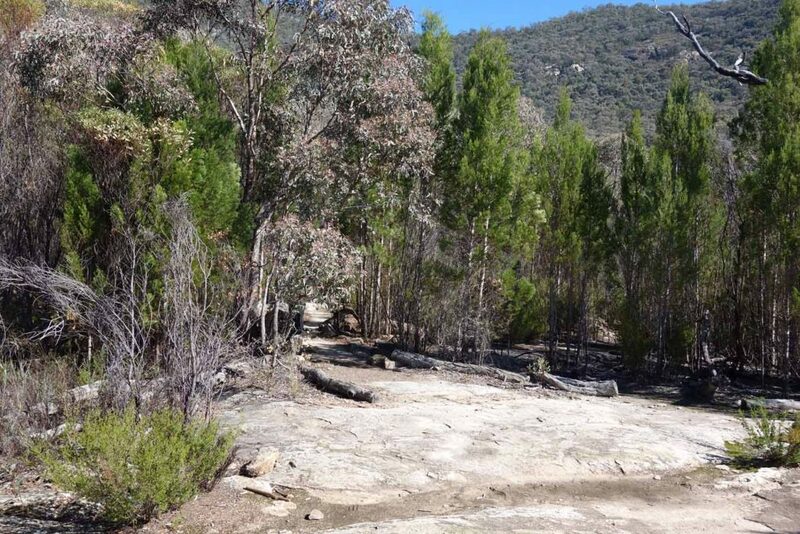 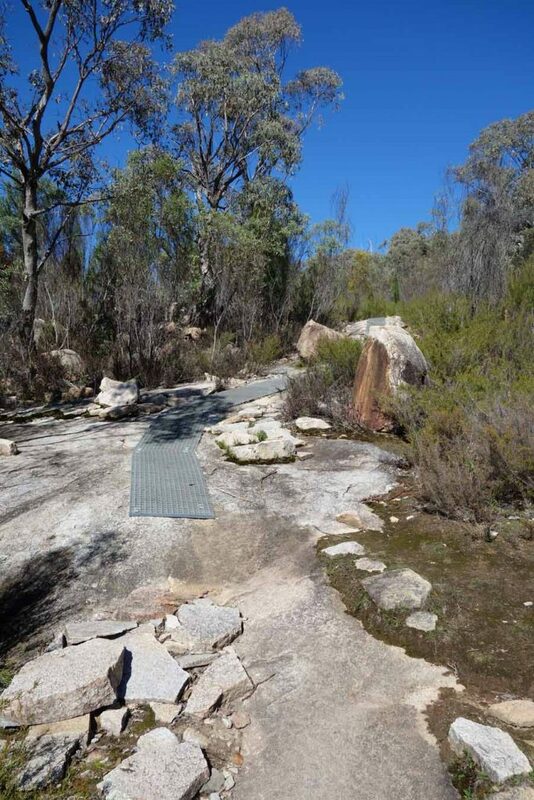 Many hikers will try to walk to Mt Tennant trail without realising how difficult it is but the walk to the Cypress Pine Lookout which is the first section is also some of the easiest part of a more gruelling trail. 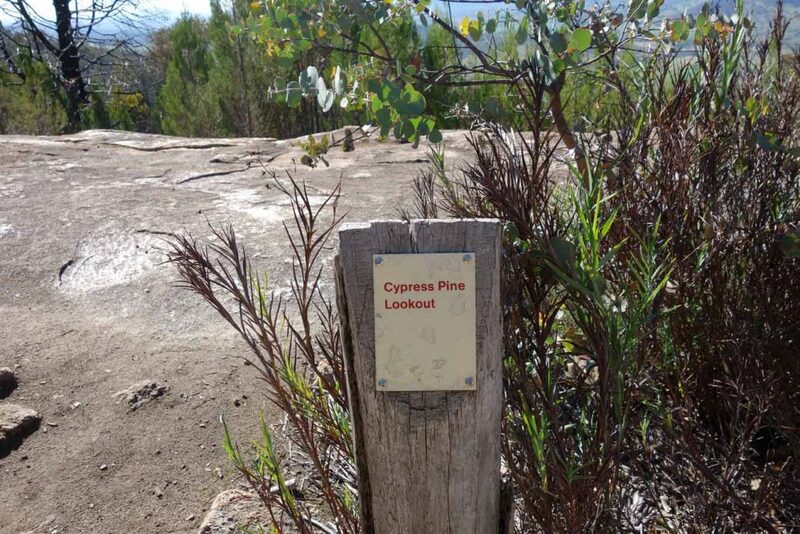 For those hikers who are unfit, new to hiking or just want an easier walk then the walk up to the Cypress Pine Lookout is a far better option and still provides excellent views. 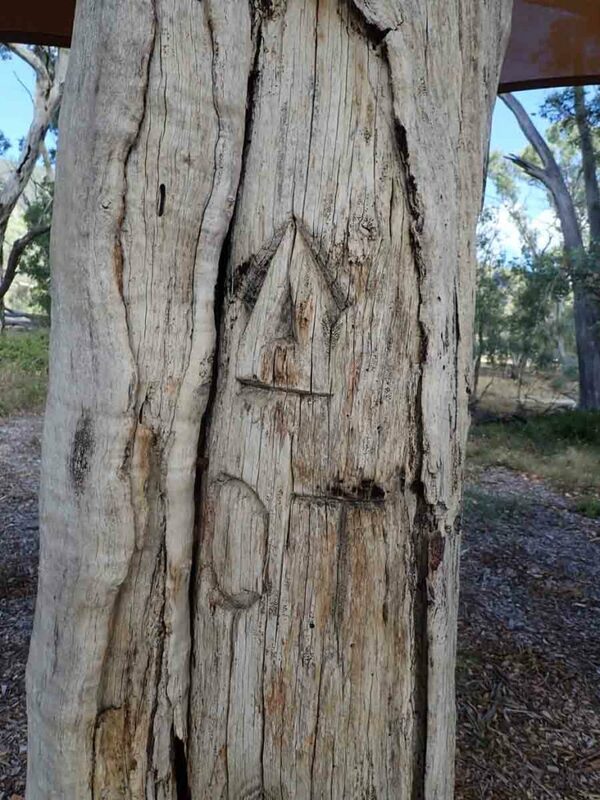 The lookout gets its name from the native pines that are plentiful in the area surrounding the lookout. 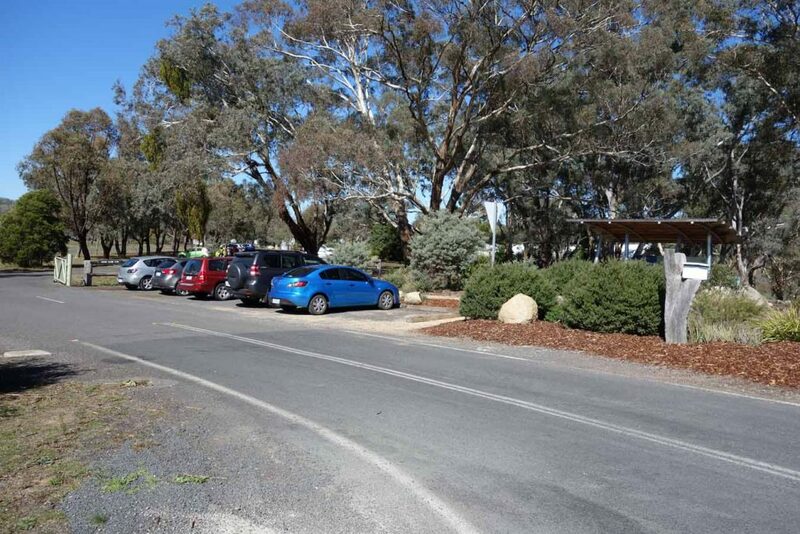 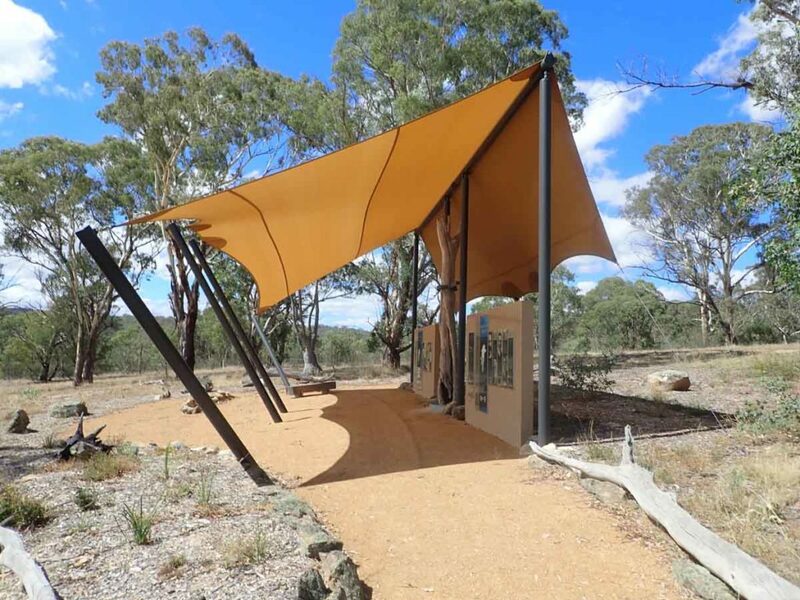 The trailhead is at the front gate of the Visitor Centre which provides a good opportunity to use the facilities and top up on snacks if you haven’t brought any. 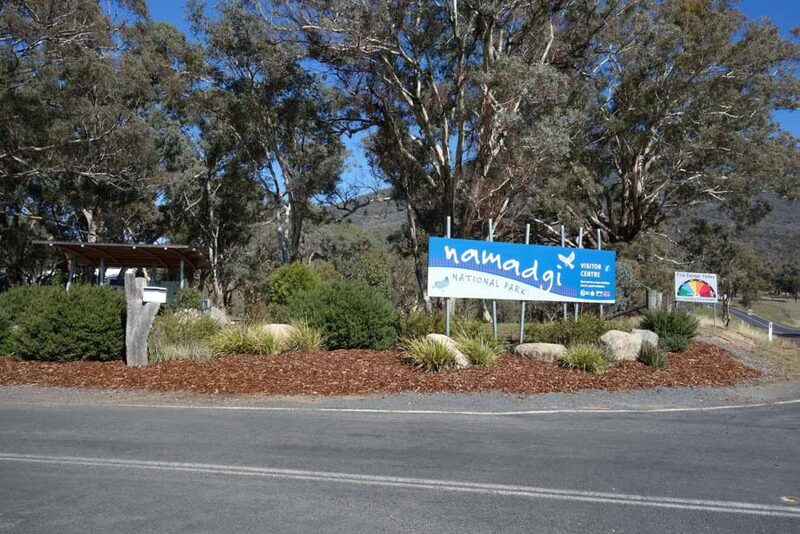 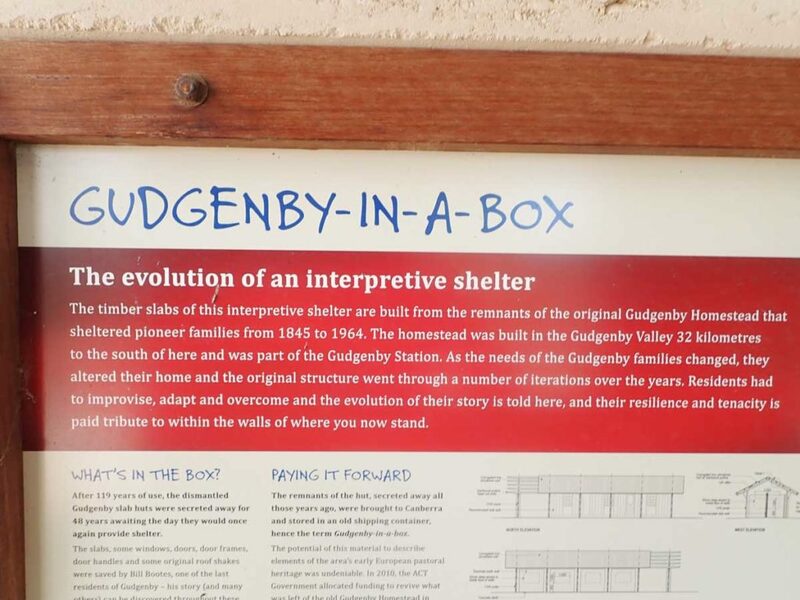 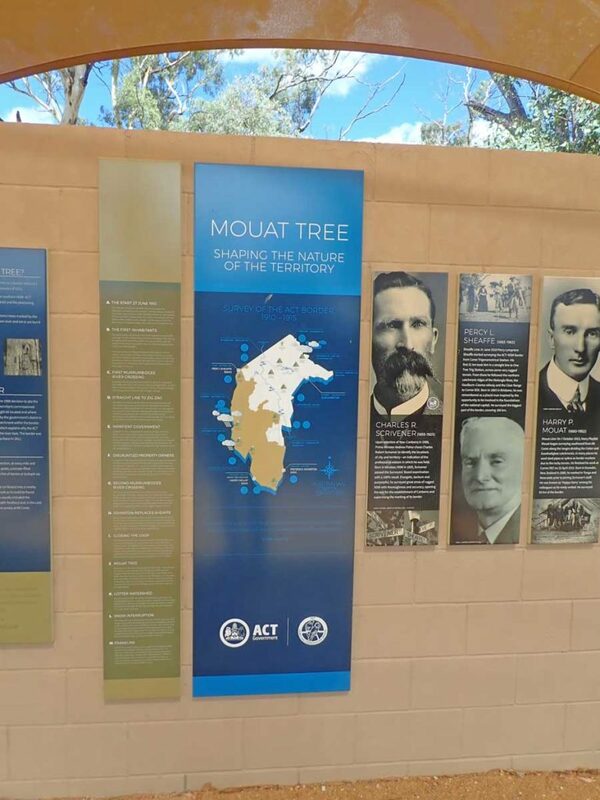 Follow the signage from the trail head and you will go around the Visitor Centre and then pass the Gudgenby in a box interpretation centre and the Mouat Tree display before coming to the fence line at the road which you need to cross. 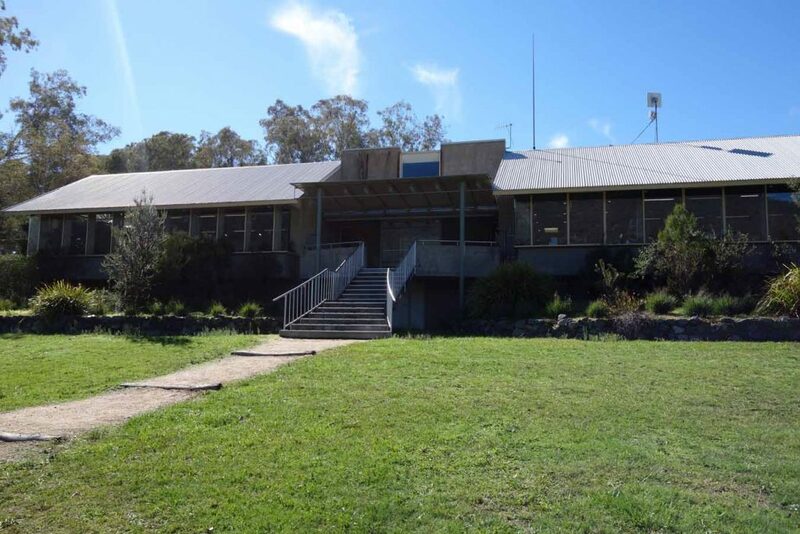 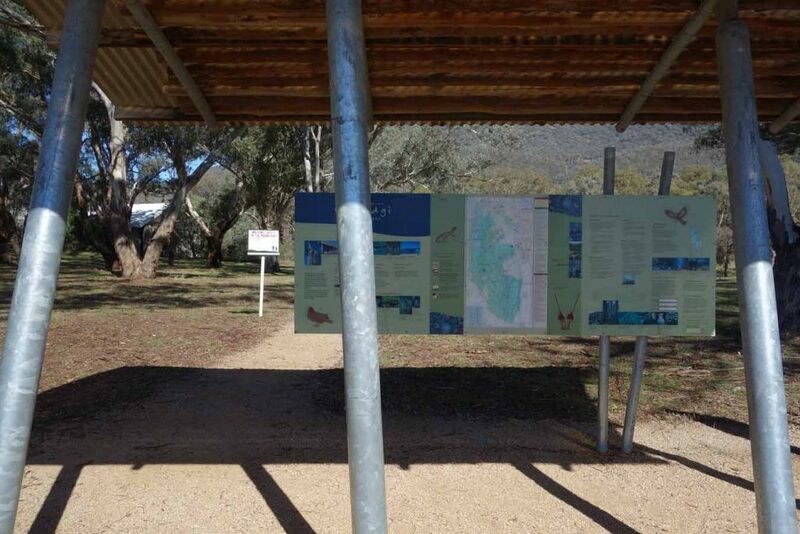 It’s worthwhile spending a few minutes at each of these interpretation centres to find out a bit about the history of the region before heading on to do the walk. 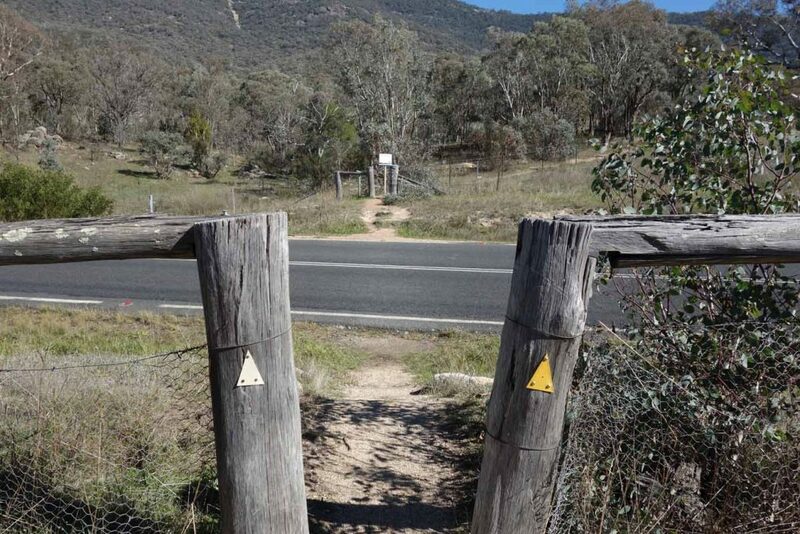 Once you have crossed the road sign in at the trail register then start your walk up the hill. 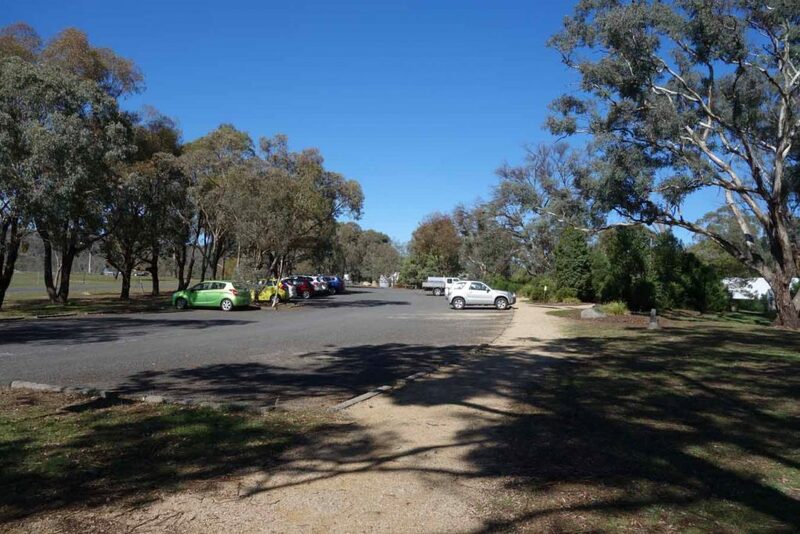 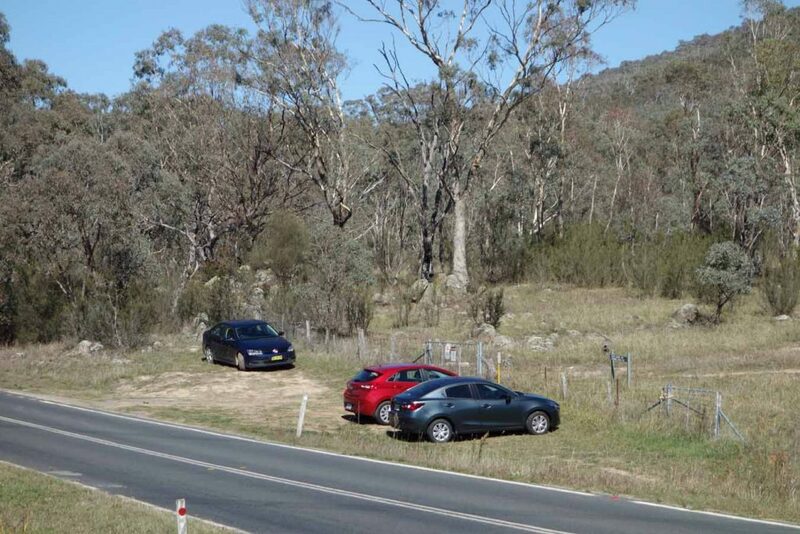 The 2.3 km walk up to the lookout is some of the easiest part of the walk to the summit with the altitude increasing by 180 metres overall which is fairly small compared to the Mt Tennant trail. 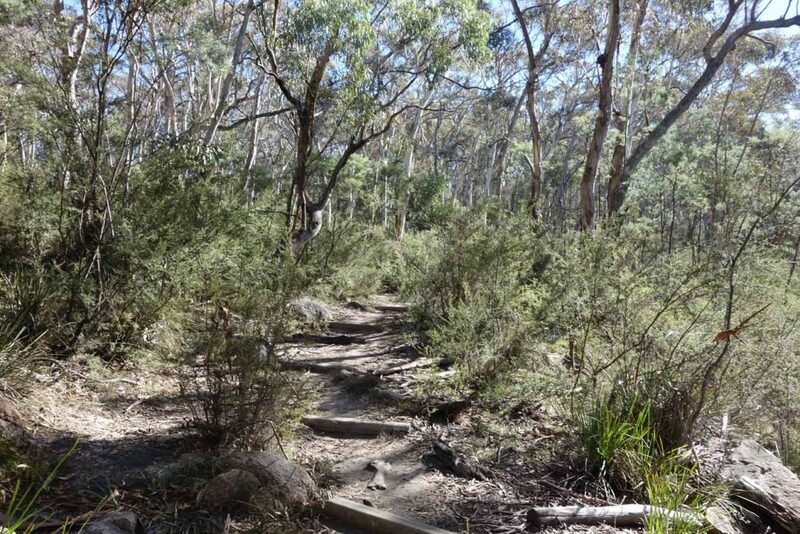 The trail is well formed and while there are still some steeper rockier sections it is nowhere as difficult as the walk from the lookout to the summit. 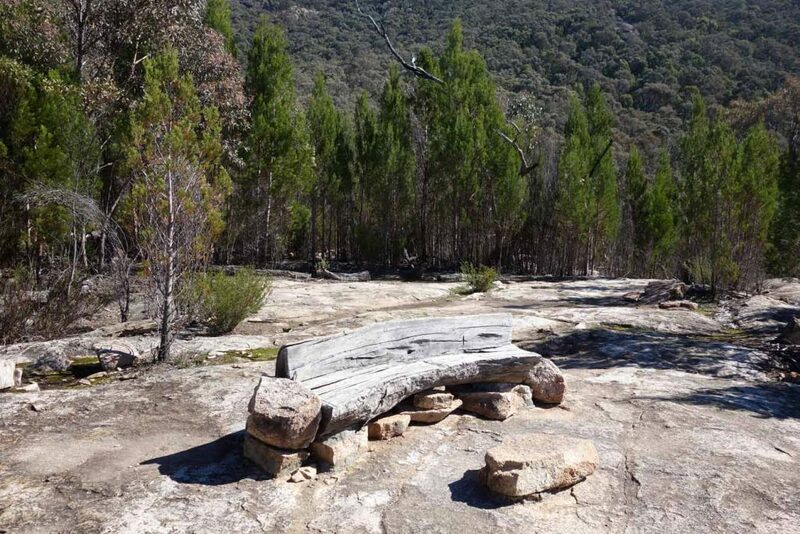 The lookout is well marked, has some basic seating and provides good views over the valley below so is well worth doing. 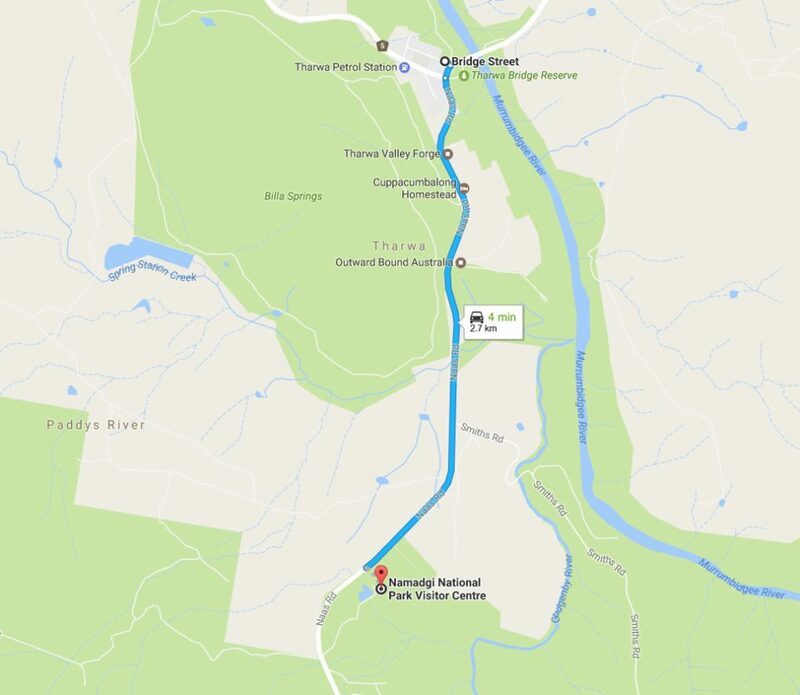 This walk ranks as one of the easier walks in the park so a walker with average fitness can reach the lookout in 30-40 minutes.